Going away? Time off? Found a quiet part of the house/office away from the kids/colleagues? Need a book suggestion or 2? We knew summer holidays were just around the corner when the latest book from Antoine Lauraine arrived in the shop. 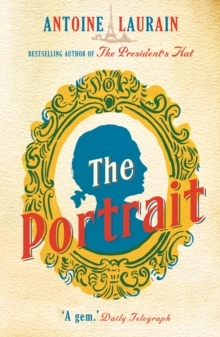 The Portrait was actually Lauraine’s debut novel, but this is the first time it has been published in English. In this elegantly-written modern fable, an antique collector unearths the find of a lifetime: an eighteenth-century portrait of a man who looks uncannily like him. Together with his other three novels; The President’s Hat and The Red Notebook, and French Rhapsody these lovely little novels are the perfect size for slipping into your holiday bag. 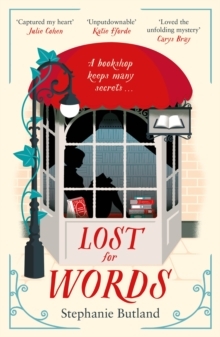 Loveday Caradew prefers books to people, she is the owner of a wonderfully spiky temperament, and a heart-breaking past. SIGNED COPIES AVAILABLE IN THE SHOP. Disgraced detective Samson O’Brien dismissed from the police force returns to his home town and sets up a detective agency whilst trying to clear his name. But his return is met with distrust by the locals – who see him as trouble. 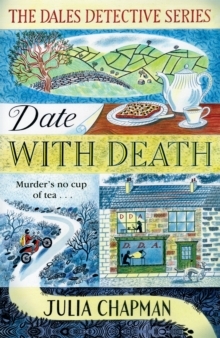 A classic whodunit riddled with dry Yorkshire wit. 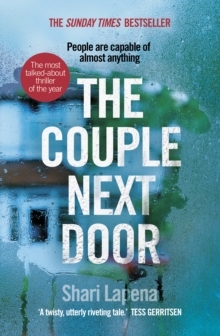 This summer’s crime thriller must-read. A riveting tale with a clever array of motives and suspects – shocking revelations will keep you turning the pages and you will not see the twists coming. 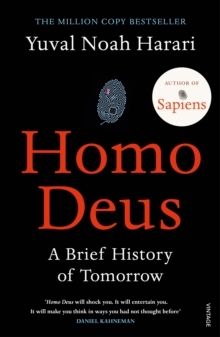 Whereas Sapiens told us where we came from, Homo Deus shows us where we are going. This book will make you think in ways you haven’t thought before: Harari predicts a future where war is obsolete, Famine is disappearing and death is just a technical problem. A thought provoking study of where humankind is heading. The slippery online ecosystem is the perfect breeding ground for identities: true, false, and in between. We no longer question the reality of online experiences but the reality of selfhood in the digital age. 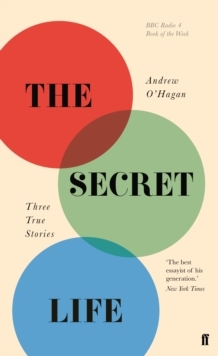 In The Secret Life: Three True Stories, Andrew O'Hagan issues three bulletins from the porous border between cyberspace and the 'real world'. Three true stories of the dark net, bit coins and Julian Asange.